A TAFE education has long been a recognised pathway into securing trade qualifications or articulating into university study and now with Queensland's first dual sector university given the go-ahead, Queensland students are about to be offered more choices and opportunities than ever before. CQUniversity has cleared its final hurdle to merge with Central Queensland Institute of TAFE and will begin offering a range of diverse new programs including dual offer programs from mid-2014. 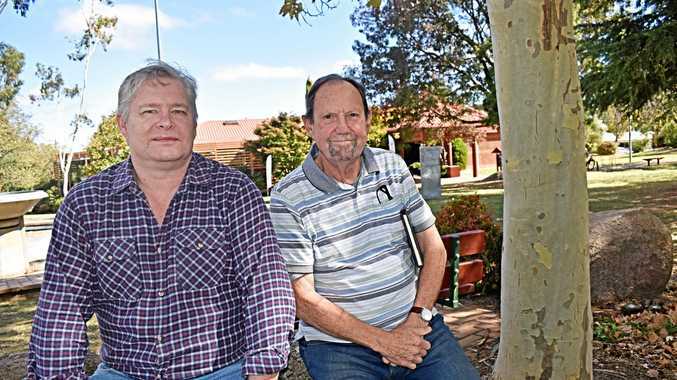 CQUniversity Vice-Chancellor and president Professor Scott Bowman said the decision would change the face of post-school education and training in central Queensland. "This decision will change the face of post-school education and training in our region forever," he said. "Our dual sector university will transform the lives of so many people in the region, by providing them with seamless access to the full range of post-school education and training options and allowing them to 'skill up' for the unique workforce needs of the region. "Some students will use pathways from VET to higher education, while our degree students can access additional trade qualifications to ensure they are the most employable and comprehensively skilled graduates in the nation." Minister for Education, Training and Employment John-Paul Langbroek said he was thrilled to deliver the project which had spanned three years of negotiation. 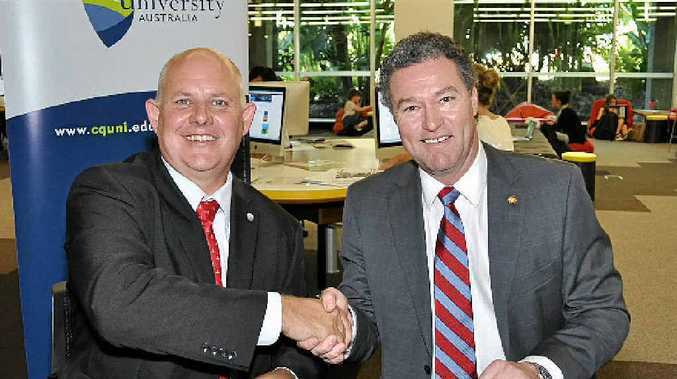 "The merger represents another important milestone in the delivery of reforms to the state's further education sector to provide opportunities for all Queenslanders to develop skills that deliver real job outcomes," Mr Langbroek said. "This merger has given the central Queensland community certainty that they will have a higher education provider delivering both TAFE and university programs to meet the changing skills needs of their region." The university will shortly begin a major overhaul of the flagship Mackay TAFE campus, construction of a new state-of-the-art engineering hub in Mackay and stage two of the CQUniversity Health Clinic in Rockhampton, and a unification of teaching technology across the entire university and TAFE networks.